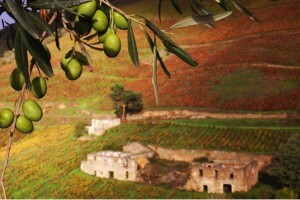 “Olive oil production has started at the new mill this week. It is expected to be difficult, with low yields, due to a mild winter, with very cold nights in late February, and a very hot and dry summer. Despite such challenges, we believe quality will be maintained and are excited about starting production at our new mill. 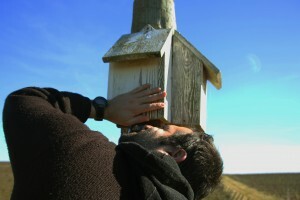 This phase is important to deal with the challenges that arise: from speeding up the decision-making and selection process, to processing the olives and preserving their freshness. 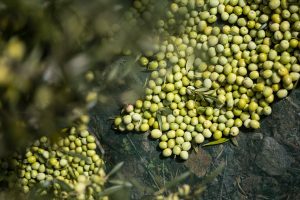 “Even before starting, this year’s production is already historic, what with it being the first to include Herdade do Esporão’s new olive mill. 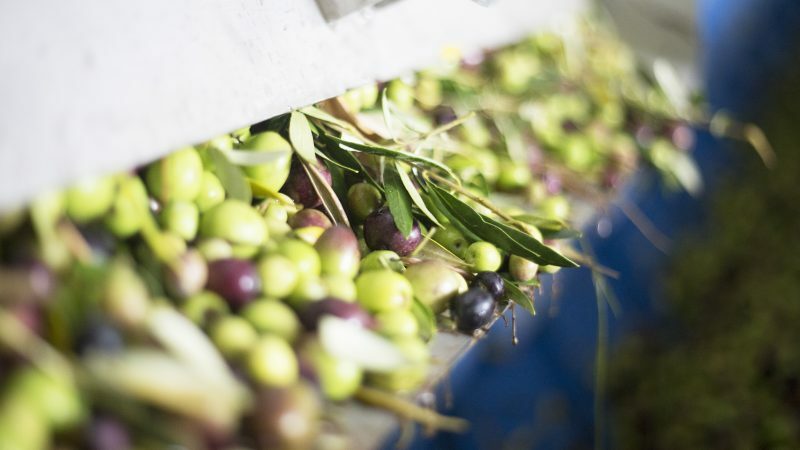 This project, which has involved many years of dreaming and planning, will allow us to better integrate the production and experience of olive oil into company life and, together with market challenges, take advantage of existing efficiencies and potential. 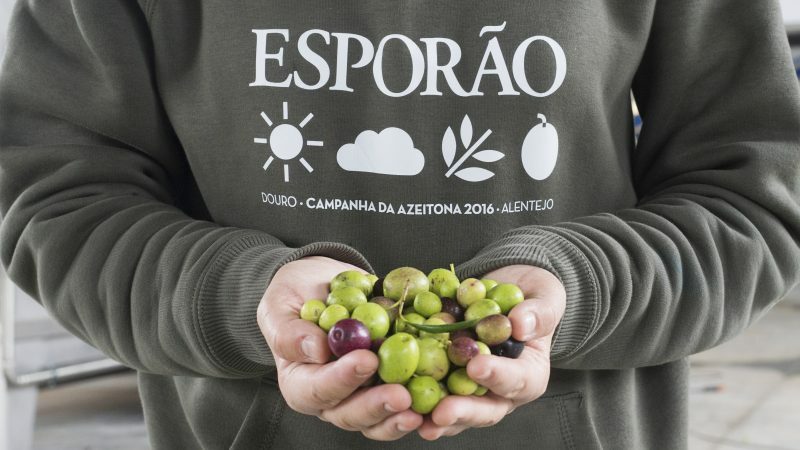 The design of the new mill is the product of 20 years of experience and knowledge in producing Esporão olive oils, supporting our mission to produce the best products that nature provides us with, in a responsible and inspiring way. 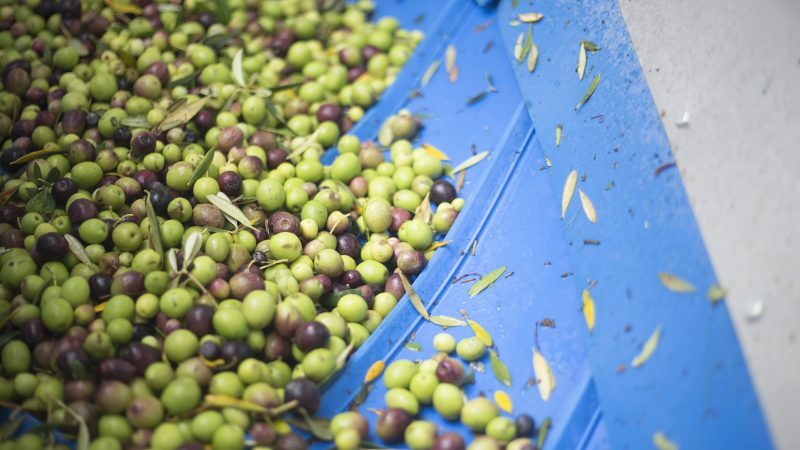 Here, the olives will be better handled, separated and processed in smaller batches, increasing flexibility of choice to make the finest olive oils. 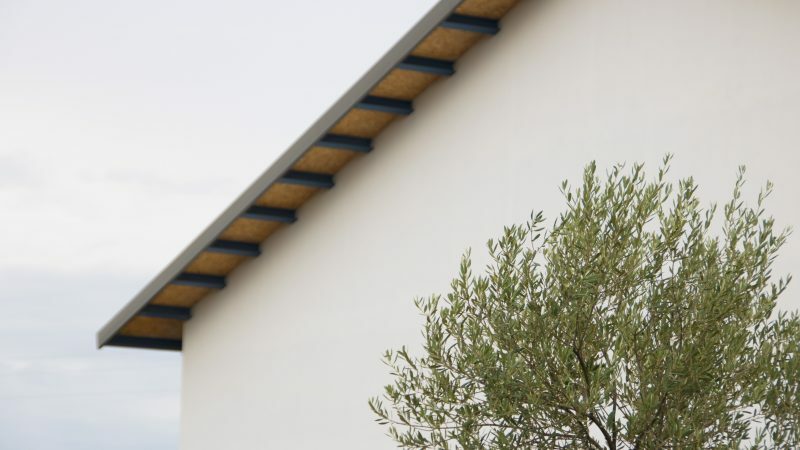 We will also to able to make better use of olive oil by-products: stones for the Herdade’s thermal power plant and pomace for the compost we use to fertilize our crops; and production synergies, including the bottling that took place at the Herdade.